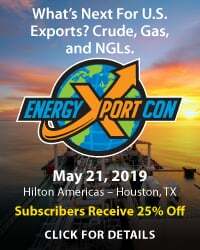 Catch a Wave - How Long a Wait for the 'Second Wave' of U.S. LNG Export Projects? The “first wave” of liquefaction/LNG export projects in the U.S. is cresting. 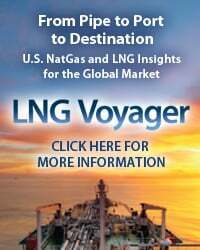 Two new liquefaction trains in Louisiana are already producing liquefied natural gas, and a dozen other trains are under construction and scheduled to begin commercial operation in the Lower 48 over the next three years. 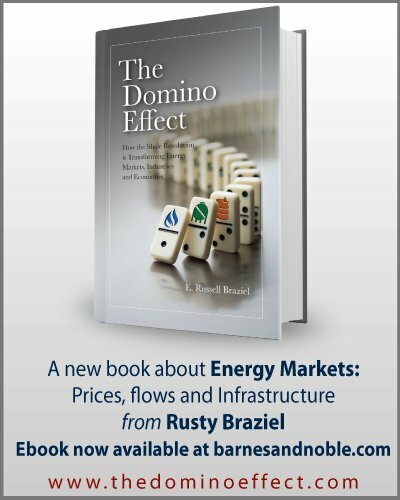 The problem is, these multibillion-dollar facilities––planned when LNG market dynamics were much more favorable––are “rolling in” as the global market faces a supply glut, weak LNG demand growth, and low prices. Today, we begin a series on the next round of U.S. LNG projects and how soon market conditions might improve enough to justify building them. In the early 2000s––not that long ago, really––U.S. 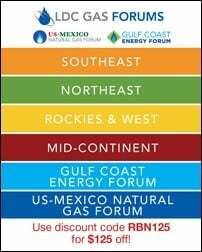 natural gas production was on the decline, and midstream companies were preparing for an onslaught of LNG imports from Qatar and other leading producers by building new LNG import terminals, many of them along the Gulf Coast. 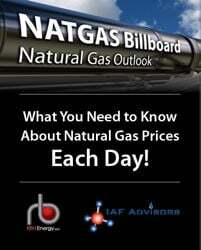 In 2005, the Energy Information Administration (EIA) estimated that by 2015 the U.S. would be importing the LNG equivalent of nearly 12 Bcf/d, and that by 2025 the nation would be importing LNG volumes equal to nearly 18 Bcf/d. 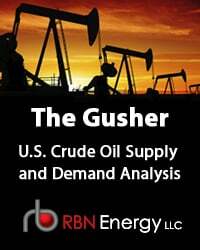 It had become clear by 2010-11, however, that the Shale Revolution had eliminated the need for LNG exports, and many of the companies that had developed U.S. LNG import terminals started exploring the possibility of building liquefaction plants at those sites and exporting LNG through them. These import terminals offered two important benefits for conversion to exports. First, they had port facilities in place, as well as deepwater access. And second, because the intent of the import terminals was to receive LNG, regasify it and feed it into U.S. gas pipeline networks, they had pipeline connections to gas mainlines. The existence of this useful infrastructure allowed developers like Cheniere Energy and Cameron LNG to develop liquefaction/LNG export facilities at a lower incremental cost than “greenfield” projects, thereby giving them an economic edge over many of their overseas competitors. Perhaps the biggest thing working in U.S. developers’ favor, though, was their willingness to base the final cost of the LNG they loaded onto ships on the cost of natural gas, plus a small mark-up and a flat liquefaction fee (typically between $2.25/MMBtu and $3.50/MMBtu). 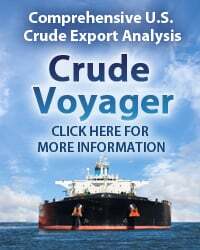 That gave them another, even more significant economic edge, because most of the LNG produced elsewhere in the world was price-indexed to crude oil. In 2011 the average spot price for Brent crude was $111/bbl, and LNG sold under long-term agreements typically sold for about 15% of Brent, or more than $16/MMBtu. Now, Brent crude is selling for about $50/bbl, LNG sold under long-term contracts is selling for less than $8/MMBtu, and spot market LNG costs only $6/MMBtu, undercutting the price advantage that U.S. developers had expected from linking their LNG price to the cost of gas. Fourteen liquefaction trains with a combined capacity of about 63 million tonnes per annum (MTPA) of LNG (enough to consume ~9 Bcf/d of gas if all the trains were running almost all the time) comprise the “first wave” of U.S. liquefaction/LNG export projects (see Figure 1). To access the remainder of Catch a Wave - How Long a Wait for the 'Second Wave' of U.S. LNG Export Projects? you must be logged as a RBN Backstage Pass™ subscriber.